This is the slick new espionage actioner that is stepping into the shoes of Spooks on BBC1. It’s from the creative juices of Frank Spotnitz, writer/exec producer on The X Files, has a driven but appealing heroine played by Melissa George, and is partly backed by HBO. The first of its eight episodes gets off to a manic start, involving George’s character Sam Hunter sleeping with the enemy, a high-wire game of deception in an attempt to rescue a doctor from brutal captivity, plus shootings, punch-ups and double-crosses – all in the initial 10 minutes. It is Hunter who has been betrayed, taking a bullet and then disappearing from her job at the private spy firm Byzantium. Happily, at this point the furious pace slows and we get a grip on the characters. Hunter hides out in the remote former country home of her family. Her childhood was scarred by a violent attack on her family. She spends a year regaining her fitness before stunning her Byzantium colleagues by demanding to return to work. High on her agenda is uncovering the mole who betrayed her, with Aidan Marsh (actor Adam Rayner), her former secret lover, being her prime suspect. Her first case is to go undercover as a nanny in the home of malicious, sneering, suspicious ‘businessman’ Jack Turner, played – of course – by Patrick Malahide. It’s a good opening blast, full of tension and character intrigue, with Melissa George acting, running and fighting her heart out. Could this petite lass really smash-up three armed gangsters? All right, some disbelief must be suspended, but the episode is beautifully shot in Wales, Scotland, London and Morocco, with time devoted to fleshing out the protagonists as well as generating some explosive action. Episode one makes it look as though Hunted will really put what had become a tired Spooks to bed. Not many procedurals have the forensic team having to hurry it up at an outdoor murder scene because a hurricane is bearing down, but that is an occupational hazard in this new show on Alibi. Jim Longworth, played by Matt Passmore, is the hero, a former Chicago cop who’s headed south to Florida after a bust-up with his boss. There’s nothing groundbreaking here, it’s a straight murder investigation series that does make good use of the setting and has a light, humorous approach. The Glades is an old-fashioned type of cop show that is a little more explicit than those you would have seen in the 1970s, but otherwise would sit comfortably alongside McCloudor Columbo. Still, for an untaxing hour of entertainment it does the trick, and has a small but loyal following in the US, where it’s made by A&E. A fourth series has just been commissioned. 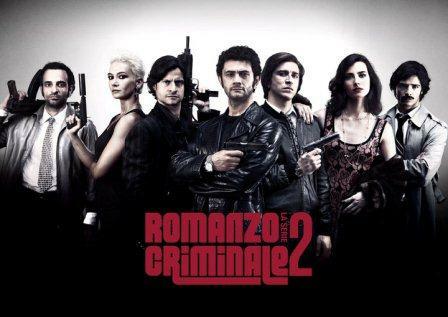 This Italian-made drama is tucked away on Sky Arts, but gangster-genre aficionados should check it out. It’s based on true events at a dark moment in Rome’s criminal history. The first series was set in the 1970s, but this new batch moves the action on to the 1980s. The story began when a small-time crook nicknamed the Lebanese set out with his partner, Dandi, to become major-league gangsters by moving into kidnapping and drugs. Where the Mafia run Sicily and the Camorra rule Naples, Rome’s underworld was a patchwork of warring gangs, and the Lebanese wanted to be top dog. 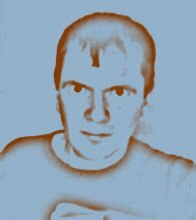 In this new series, the Lebanese has been murdered, and Dandi and his comrade Bufalo are at daggers drawn, with major violence in the offing. It’s worth catching because it is a fascinating, lurid story, and the period detail is excellent. Following the huge success of the one-off Endeavour, the Inspector Morse prequel, which was watched by 8.2m viewers, a new series of four 120-minute stories has just started filming. 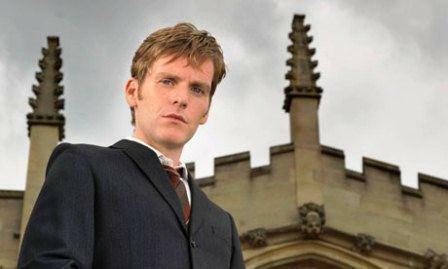 Shaun Evans will return in the lead. Roger Allam, who was excellent as Endeavour’s boss in the prequel, will also be back, along with stage actor Sean Rigby, who will play a young PC called Strange (a character from the original John Thaw series). Colin Dexter, who wrote his first Morse story in 1975, will again act as consultant on the films. Here’s another one to watch out for. A gangster saga set in the post-First World War One slums of Birmingham. This stars Cillian Murphy, Sam Neill and Helen McCrory. 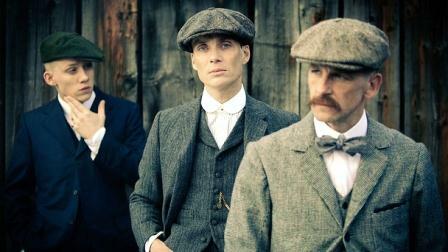 The Shelby family is the core of the city’s fiercest gang, the Peaky Blinders, so called because they keep razor blades in the peaks of their caps. Track betting, protection and robbery are their rackets. This sounds like being one of the big dramas to look forward to, based on obscure historical events. It is currently being filmed in Birmingham, Leeds and Manchester and has been written by Steven Knight, whose previous scripts include those for the films Dirty Pretty Things and Eastern Promises.